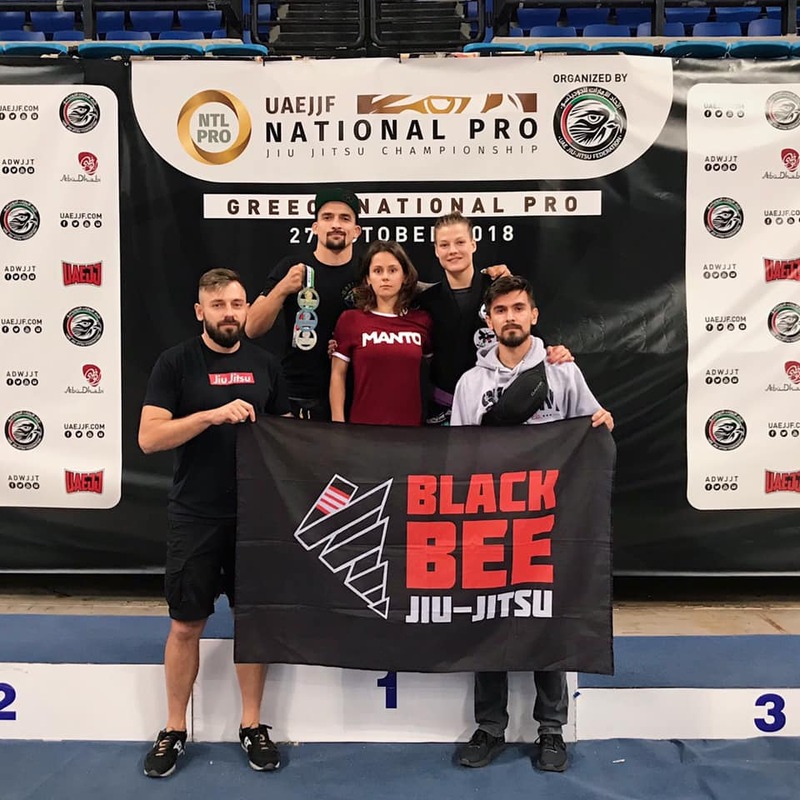 The major international championship “Greece National Pro 2018” has ended in Greece recently. Ukraine was also represented at the competition. 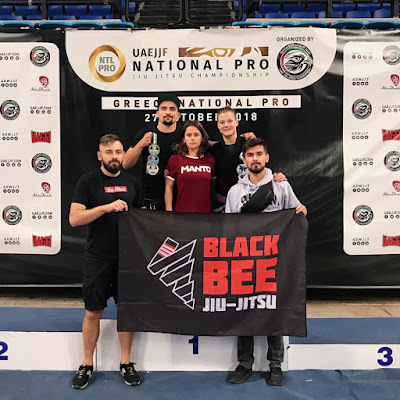 Fighters from the “Black Bee Jiu Jitsu” team have successfully conquered the Greek sports arena. According to the results of the championship, Ukrainian fighters got 1 gold and 2 silver medals. The championship was held on October 27 in Athens, the capital of Greece. It was open to all nationalities and all belts of thee age categories: juveniles, adults and masters. The competition was held under the guidance of the UAE Jiu-Jitsu Federation.